Our festival returns from 17-18 March where it all started. 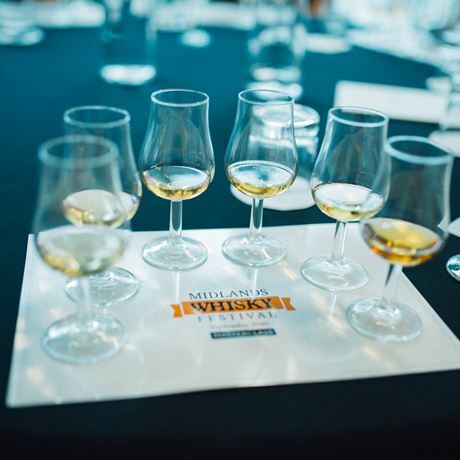 We’re back to present you with the world’s best whiskies along with masterclasses, food pairings and lots of whisky chat. Our show offers you the chance to learn more about this extraordinary spirit in a relaxed and friendly environment – the Stourbridge Town Hall. 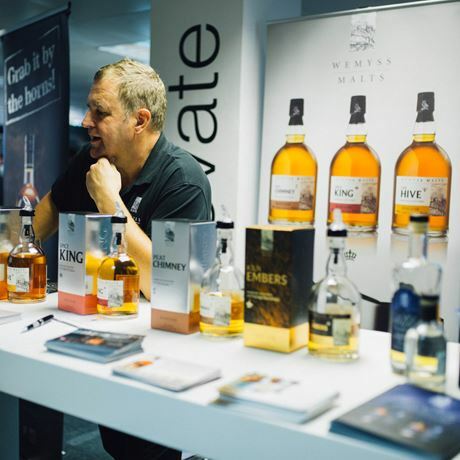 Tickets include a branded nosing glass, brochure, 'Dream Dram' token(s) and the opportunity to take part in intimate whisky talks and food pairings. 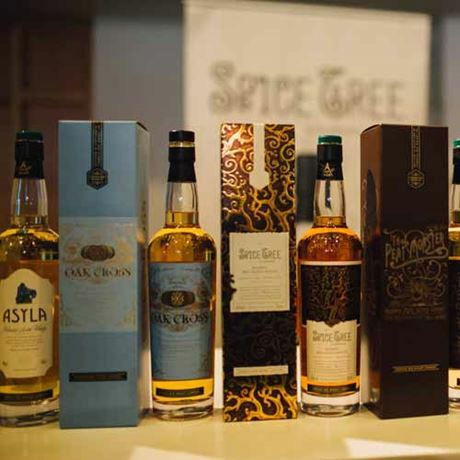 You may also find yourself sipping a whisky cocktail along the way, too. Please note that we will be continuing to hold our spring shows at the Town Hall and our autumn shows in the city centre of Birmingham. 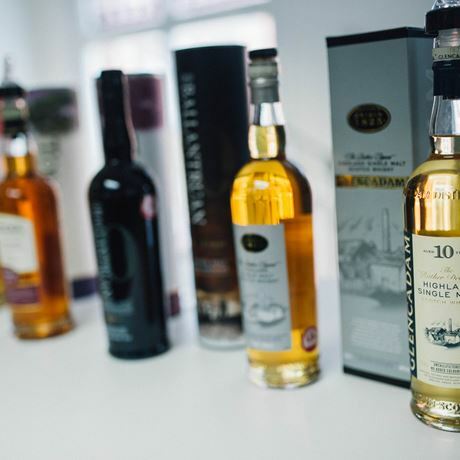 Dream Dram tokens can be exchanged for one of the many whisky exhibitors in exchange for a sample of an exclusive whisky. Additional tokens can be purchased from the festival shop for £5 each.